A 5-pack of crash neoprene rubber "felts" improve cymbal sound and more. Cympad is an affordable and easy to use system for optimizing the sound and performance of all cymbal sizes, types and brands. Cympad is specially designed and made from premium-grade cellular foam to simply and effectively protect your cymbals and control your sound. 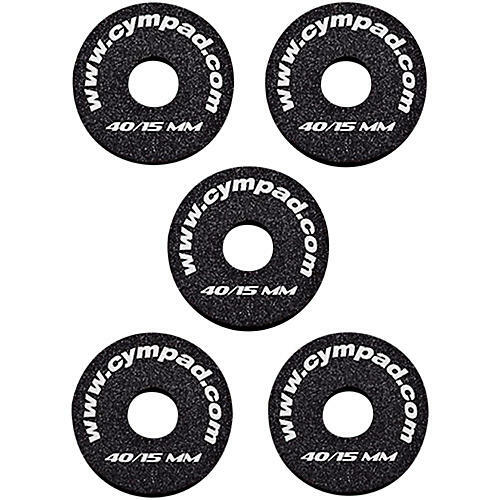 The Cympad Optimizer Crash Pads 5-Pack offers increased cymbal protection, while enhancing feel and performance.